Trumbo Electric was founded in 1948 by Norvell Trumbo, Jr. Several crews were equipped to update farm services and install emergency power systems. This work evolved to include power distribution and motor controls to feed mills, stone quarries, and hatcheries. In the mid-1950’s the company initiated an employee apprenticeship program, in conjunction with the state and Veterans Administration, to cultivate top grade electricians. Since that time Trumbo Electric has continued the training and development of competent field personnel, especially in the use of state of the art materials and methods. 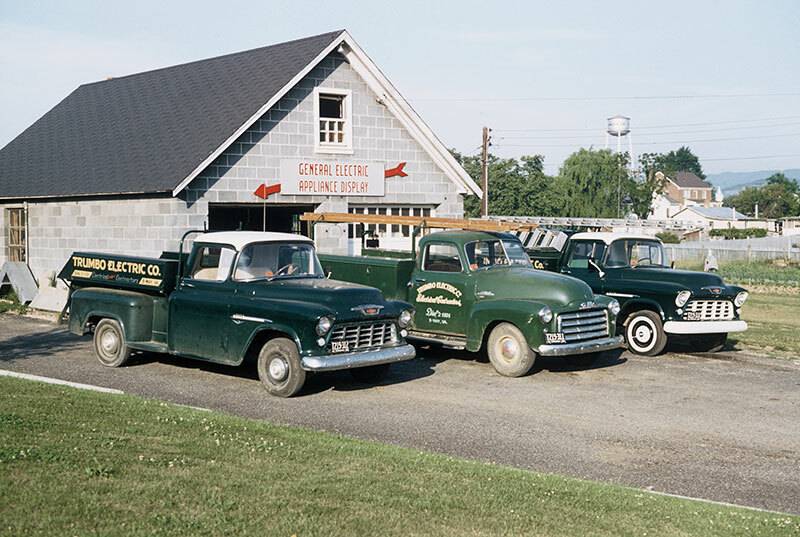 By the early 1960’s Trumbo Electric had begun broadening its scope of work and was negotiating contracts on schools, factories, hospitals, and a wide variety of institutional, industrial, and commercial projects. As an outcome of this diversification and growth, the company was chartered as Trumbo Electric, Inc. in June 1966. 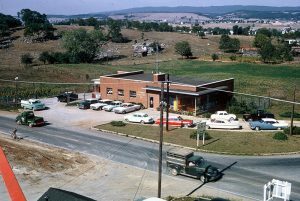 In 1971 a new office addition and warehouse were adjoined to the original shop building which was constructed in 1955, and the company’s first full-time engineer was hired. Since 1948, Trumbo Electric, Inc. has evolved from a small crew of several men, to a workforce of approximately 100. Growth has come steadily, consistently, and the company’s reputation has been built through many years of dedicated service. It is the aim of those at Trumbo Electric that this reputation continues to be nurtured. Norvell Trumbo was born in Broadway, VA and was a lifelong resident of Rockingham County and a graduate of Broadway High School. In addition to founding Trumbo Electric, Norvell also served in several civic capacities. 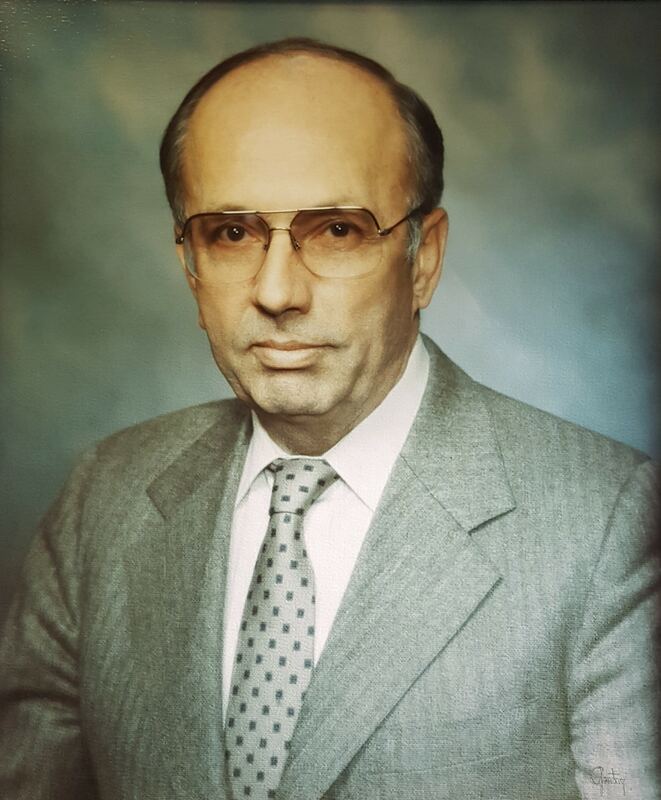 From 1960 – 1968, he served as a councilman for the town of Broadway and from 1968 – 1970 he served as Mayor. He served as president of the Broadway-Timberville Chamber of Commerce as well as the Virginia Chapter of the National Electrical Contractors Association. In addition to these positions, he served as Chairman of the Board of Directors of the First National Bank of Broadway and was a member of the foundation board of Virginia Mennonite Retirement Community. Norvell was a member of Trissels Mennonite Church where he served as elder, Sunday school teacher, trustee, and leader of adolescent boys outdoor activities. He was an avid outdoorsman enjoying time in his orchard and in the mountains hunting, hiking, skiing, and biking. When celebrating the company’s 40th anniversary in 1988, Norvell was asked to explain his vision for the company. His response: “I began this business with the conviction that ethical relations with customers and employees is paramount to success and corporate growth”.